The NFC-toting iPhone 6 and iPhone 6 Plus are currently the only devices that can make contactless payments at any of the partnered 220,000 retail stores – as identified by Apple – with Apple Watch to join the party in early 2015. Apple Pay, as we all know by now, also allows making purchases via apps on all latest iOS devices that sport a Touch ID fingerprint sensor. This includes the iPhone 6, iPhone 6 Plus, and the upcoming iPad Air 2 and the iPad mini 3. The iPhone 5s however, is not included in the list. These apps should be receiving their updates as we speak, enabling them to support the Apple Pay service. Along with these apps, certain banks will also be updating their apps to support Apple Pay, with Capital One and Navy Federal Credit Union having already launched supporting apps. With the above lists being vast enough for launch, it will be a matter of time when more retailers and banks start accepting Apple Pay as a mainstream payment method. Have you tried using your iPhone 6 or iPhone 6 Plus to make purchases at any of the listed stores? Let us know how your experience was..
You’ll look like a dork holding your iPad Air 2 up to the NFC payment device. I used Apple Pay at Firehouse Subs today and a friend said he used his at CVS and also at a vending machine at his office. I think it’s safe to say the list of supported merchants is much larger than the list Apple released. 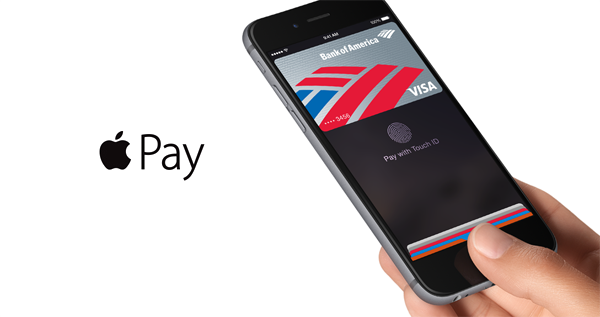 Still only in the US , i wonder if Apple Pay will move to other parts of the world ? apple pay was pulled from CVS they are tied in with the walmart pay.